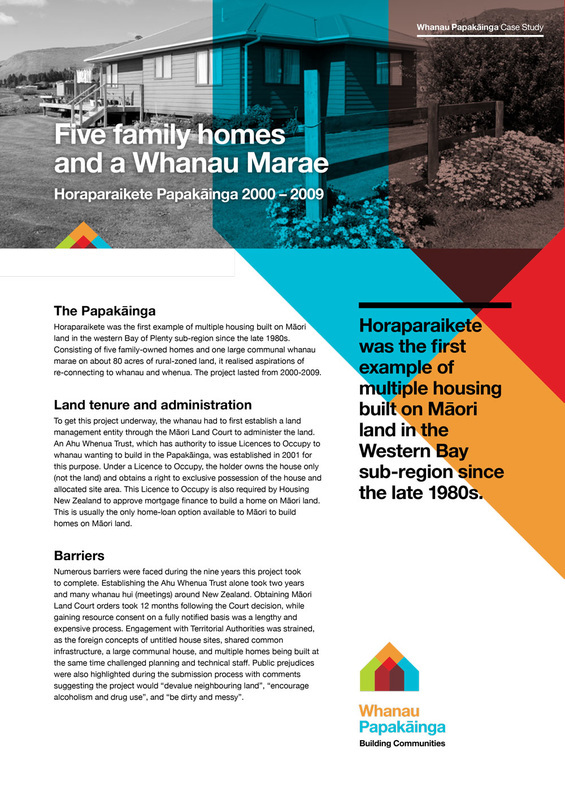 Horaparaikete Whanau Whare. 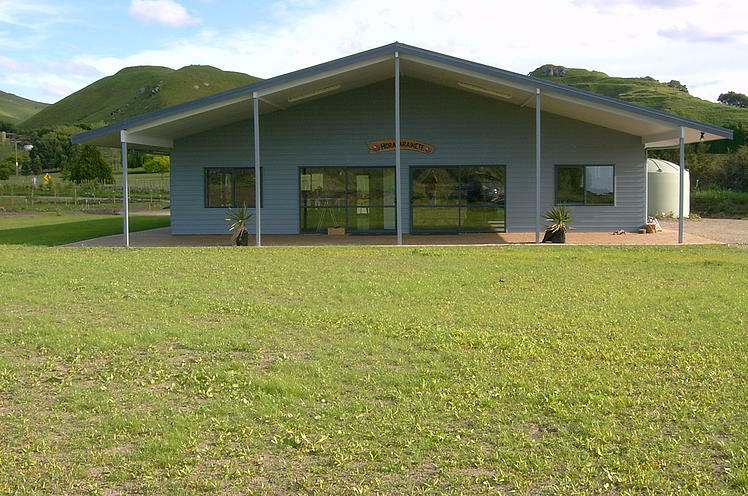 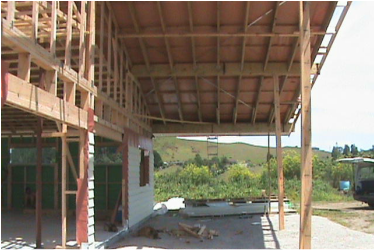 Named after our Kuia Horaparaikete and completed in 2009 along with 5 whanau homes this is our whanau marae and can sleep up to 30 people and dine 100..
Construction on the front verandah to whare 5m in width. 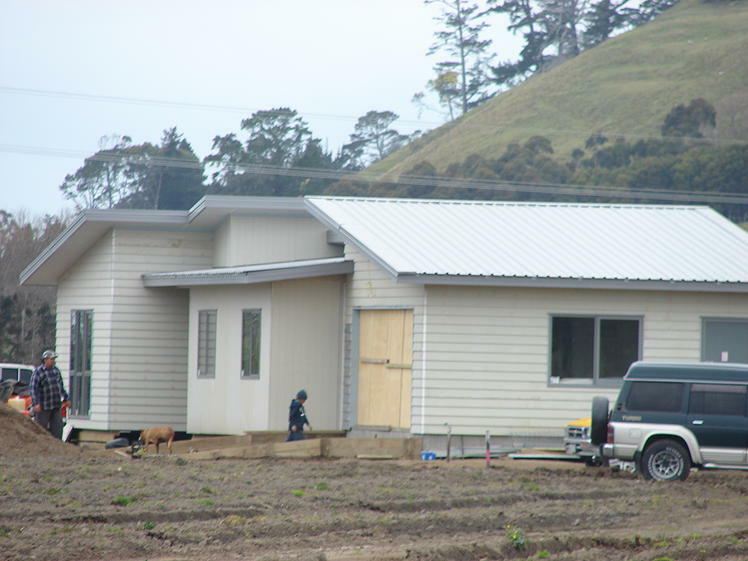 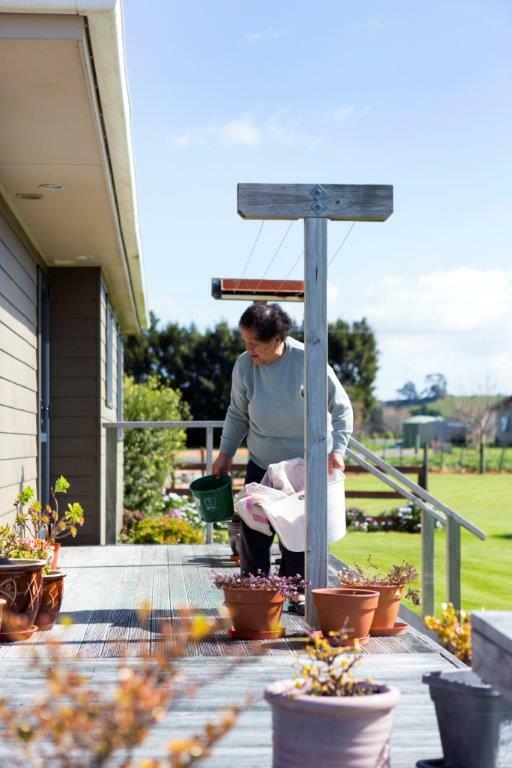 Construction phase - this 3 bedroom home is one of 5 built for whanau in 2009. 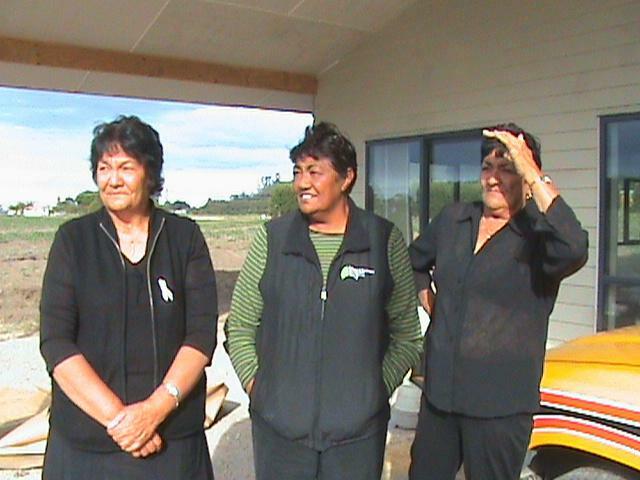 The boss ladies - Cookson sisters. 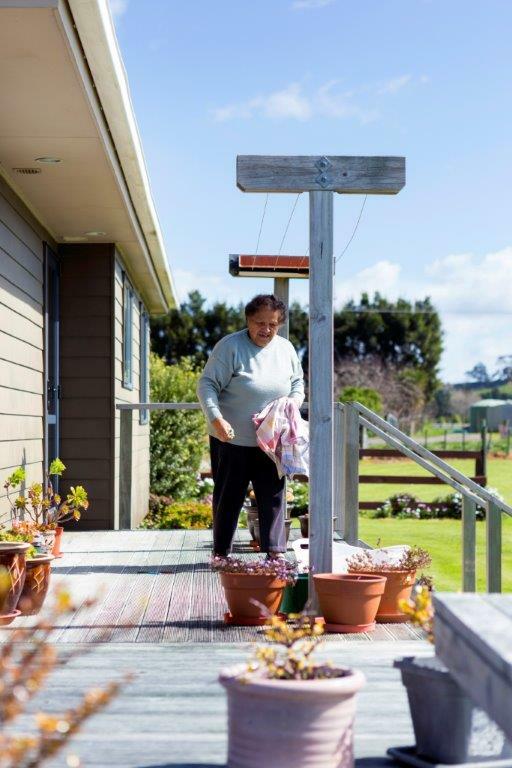 Aunty Bundo; Waka and mum Hine Carroll our back to the Hora project.